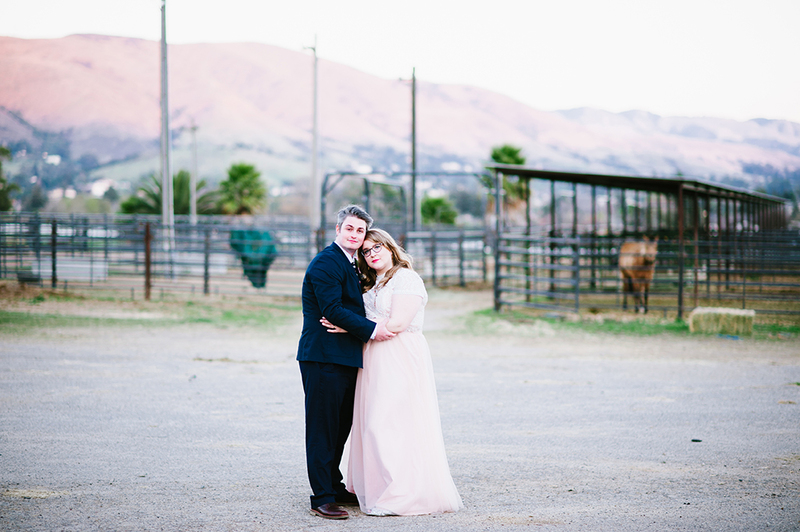 I cannot wait to share more photos from this wedding at The Madonna Inn in San Luis Obispo California! What an incredible, fantastical place (Suzy and Alex are pretty fantastic as well)! So to tide you over, here’s a peek!